dog owners reported more hours per week of physical activity than non-dog owners. 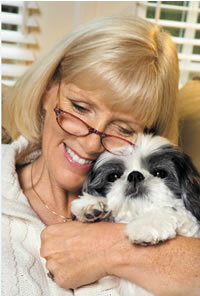 Could owning a pet help you live longer? Possibly—if you get the right type of pet.